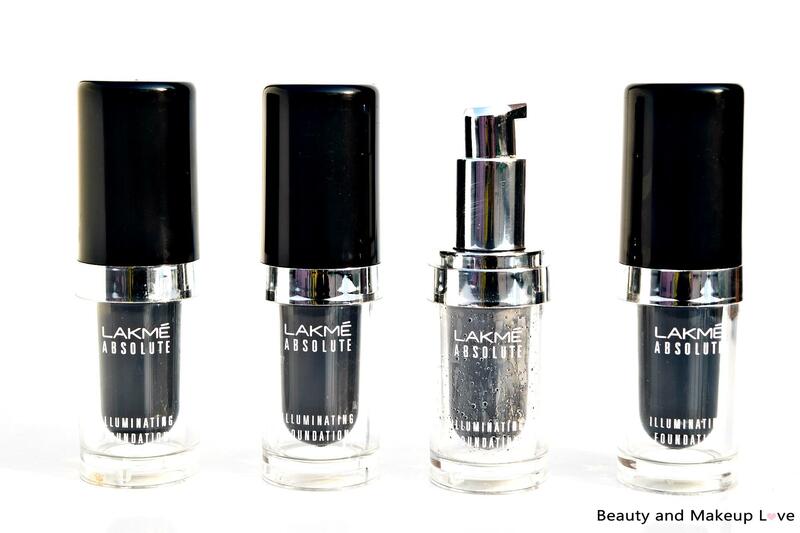 Lakme Absolute Illuminating Foundation Review Lakme Absolute Illuminating Foundation is a new launch and is a latest addition to the Absolute Illuminating range, Lakme launched the Absolute Illuminating range in collaboration with Sabyasachi Mukherjee which includes – Lakmé Absolute Illuminating Foundation (in 4 shades), 4 new metallic shades of the Lakmé Absolute Shine Line and limited edition Sabyasachi Collection that includes the Lakmé Absolute Sun-Kissed Bronzer, Lakmé Absolute Moon-Lit Highlighter and Lakmé Absolute Illuminating Shimmer Bricks. I was particularly excited about this foundation since I heard it’s dewy and is great for dry skin. Now these two words were enough to make me go grab this foundation! Since we are focusing on covering all products & shades from a particular range on BML, I went ahead and picked up all four shades in the range and I couldn’t be more happy that I picked them all! It’s that damn good! 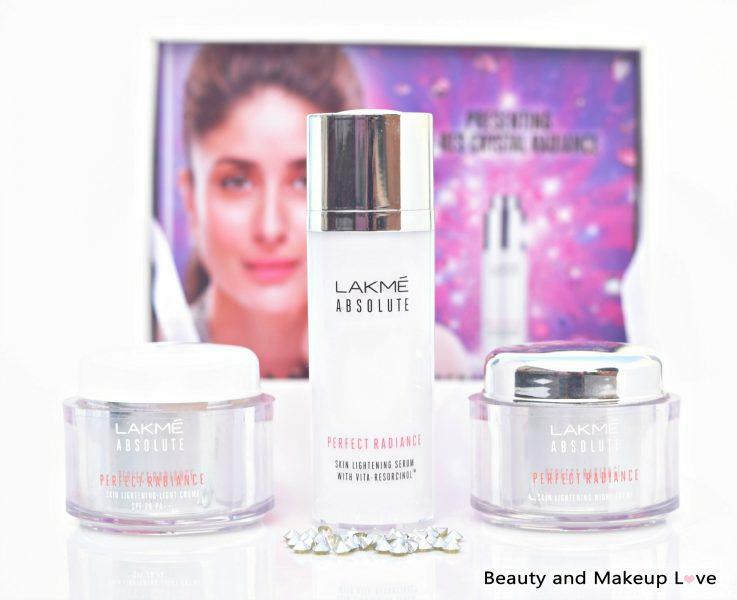 I’m awestruck by this foundation and #Lakme, if you are reading this, you did an amazing job by bringing out this foundation. Thumbs up for it! I usually use this foundation for a night out, wedding, dinner date or simply when I just want to look Flawless! I use it over my Maybelline pore fix primer and MAC CC cream which makes it look even more good! Why over MAC CC cream? Coz I want to, I use MAC CC just as a base to cover up minor imperfections and this foundation to highlight things up, to perk up my complexion, to look like a Glow-y, Shining Diva! Texture: It has a medium consistency, not runny and not very thick, it might look tad thick when you take it out but it applies and blends quite easily, even with fingers tho you have to be really quick while blending it as it dries super quick. I feel the best way to apply it is with a wet sponge, I apply it with a wet Real techniques miracle sponge and I feel it applies best that way. The correct way to apply this foundation is – take a dot size amount, apply it on your skin and blend it first, keep doing the same with the rest of your face rather than dotting it over and then blending it which might dry it out making it hard to blend! Finish: Finish is not exactly dewy, it’s somewhere between dewy and matte, I’d call it satin or demi-matte, perfect for both dry skin as well as oily skin (if you don’t mind shimmers sparkling on your oily face). The visible shimmer in the foundation could be a Love or Hate! Some people might like it like I do and some people might not like the shimmers it leaves on skin but if you are a fan of glowy, highlighted skin, I’m sure you are gonna love this foundation! Coverage: It has a light to medium coverage, the most it can be built to is medium coverage but if you wear a BB cream or some sort of base underneath, it goes almost perfect with a perfect coverage. It won’t be able to cover up any dark spots, blemishes and dark circles and you gotta use a separate concealer to cover those up with this foundation. All its gonna do is even out the skin tone, if you have a good skin, you will definitely love this foundation but if you’ve got acne prone skin, I’d rather advise you to stay away from it since it can be tricky for acne prone skin with all those shimmers peeping on your skin and the not-so full coverage of the foundation. I feel Maybelline Dream Satin foundation has a better coverage than the Illuminating foundation. 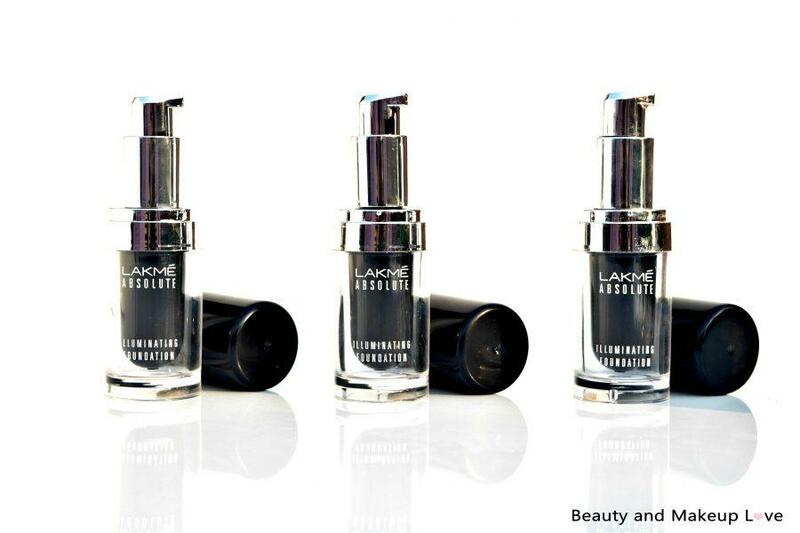 Shades: The Illuminating foundation has 4 shades which is quite limited. I feel Lakme should include more shades in this foundation considering the shade range does not cater to deeper complexions. The 4 shades in the range are a tad bit light and the deeper shade 04 would go with NC40 and in India, only 40% of women are NC40 and lighter, rest being above NC40 in MAC! The shade that goes well with my skin tone is shade 03 Beige glimmer which has a slight pink undertone and I think it the only shade with most shimmers, it seems a little dark when swatched but goes way lighter than that. The shade would be perfect for NC35 skin tones. Shade 01 Ivory Glow is the lightest shade in the range, it has pink undertones to it and I think it would go well with very fair skin complexion, someone with NC25 skin tone in MAC. Shade 02 Natural Flare is the second light shade in the range and has strong yellow undertones to it. It does go well with fair complexions, someone with NC30. Shade 03 Beige Glimmer is a beige shade with peachy undertones, this shade has more shimmers compared to other shades in the range which I think is added to go with its name – Glimmer. This shade goes well with NC35 skin tones. 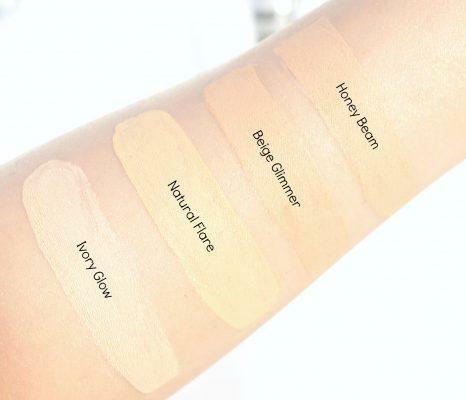 Shade 04 Honey Beam, the darkest shade in the range (which is not at all dark) has more of peachy undertones and goes a tad light on skin and I think it would be best for NC37-40 skin tones in MAC and I think even those skin tones would find this shade tad light for them! Staying Power: The foundation stays for about 5-6 hours after which it starts fading from under my eyes and other areas where I have slight discolouration. The good thing about this foundation is that it doesn’t oxidise on my skin by the end of the day. Overall I love this foundation and would definitely recommend it to people with dry-combination skin and someone who loves GLOW-Y skin. 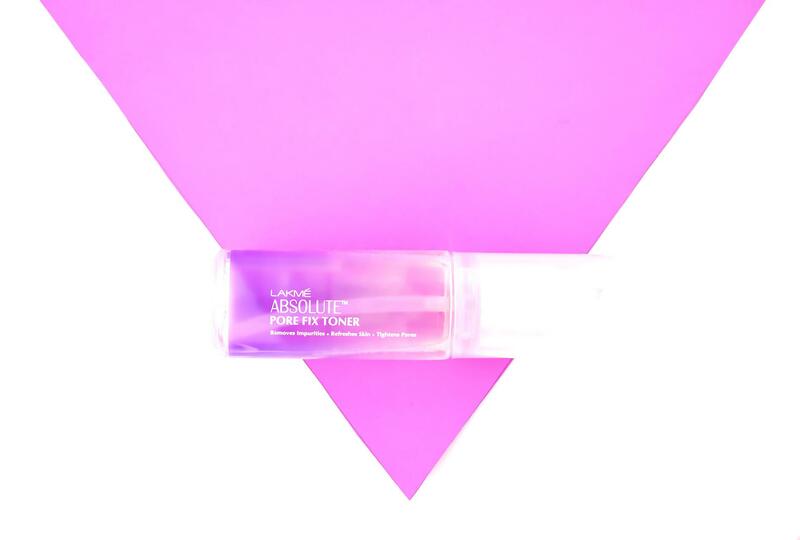 This foundation would be best for night wear since the shimmers might make you look like a disco ball during the day but it would make a perfect option for night outs, night wedding, events and places where you want to look glowy! The only con would be the limited shade range and less coverage, for a night perfect foundation – we prefer full coverage coz you gotta look Be-autiful with that full face on! No one really goes out with a sheer coverage or no makeup look to a night out! If Lakme plans to introduce more shades in the range, I feel it would make a perfect foundation! For me, this is a great find! Have you tried the Lakme Absolute Illuminating Foundation? 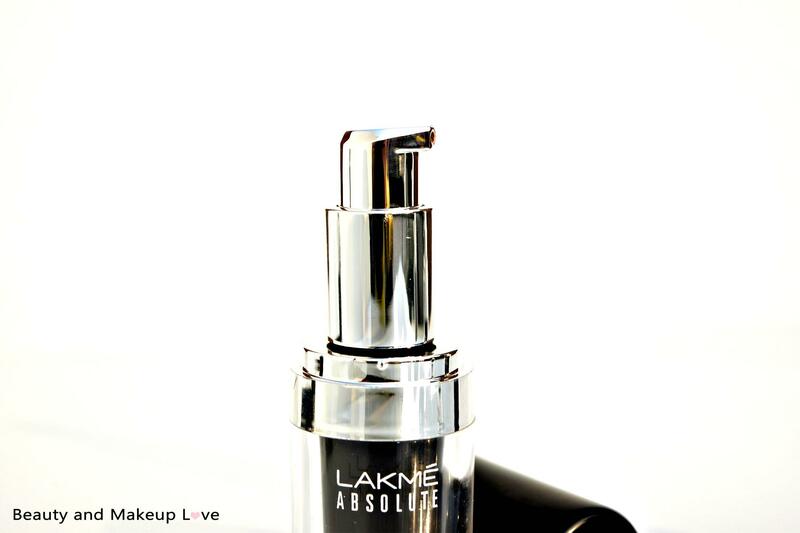 Go Weightless with Lakme 9 to 5 Weightless Mousse Foundation! So what’s so weightless about Lakme 9 to 5 Weightless Mousse Foundation? 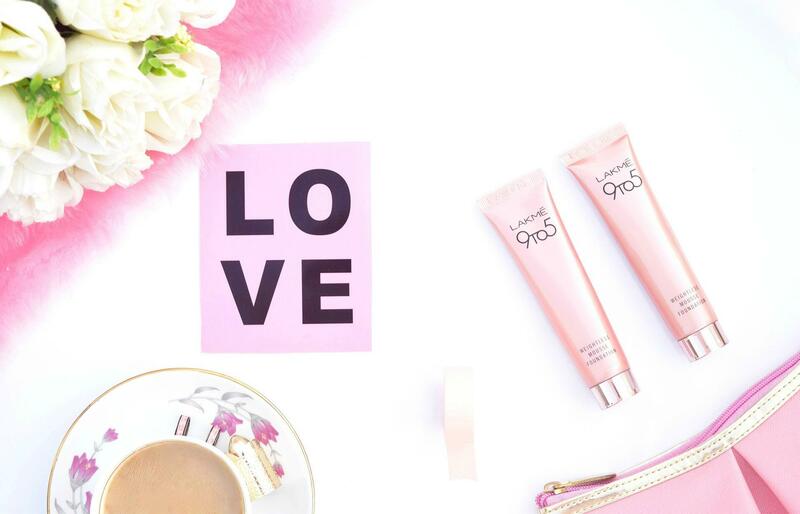 Continue reading Go Weightless with Lakme 9 to 5 Weightless Mousse Foundation! Posted on June 23, 2016 October 23, 2016 Author ArzooCategories Foundation, LakmeTags Lakme 9 to 5 Mousse Foundation, Lakme 9 to 5 Mousse Foundation Beige Caramel, Lakme 9 to 5 Mousse Foundation Online, Lakme 9 to 5 Mousse Foundation Price, Lakme 9 to 5 Mousse Foundation Shades, Lakme 9 to 5 Weightless Foundation, Lakme 9 to 5 Weightless Mousse Foundation, Rose VanillaLeave a comment on Go Weightless with Lakme 9 to 5 Weightless Mousse Foundation! 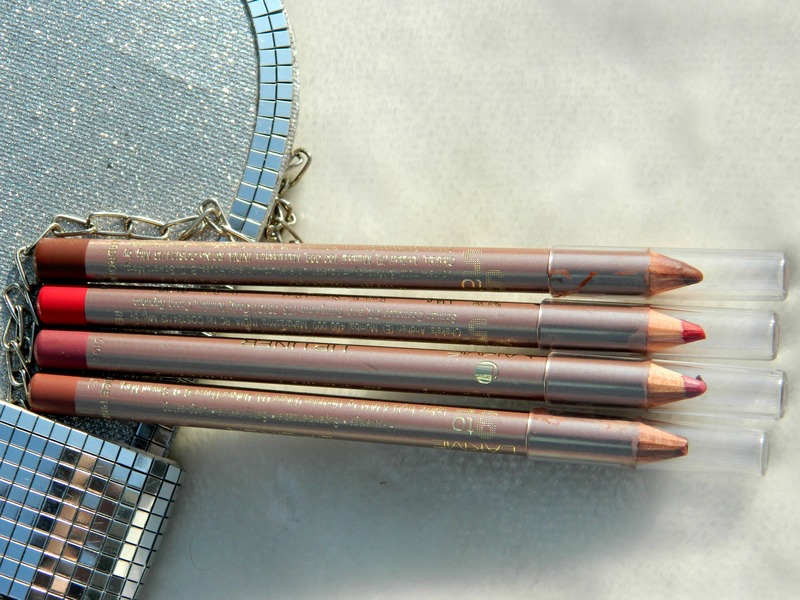 I’m back with a lipstick review from Lakme from its range 9 to 5. 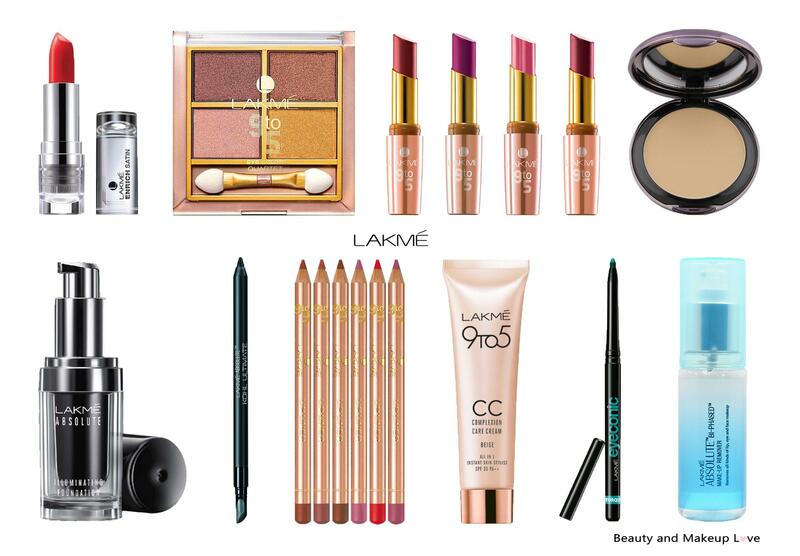 I have 3-4 shades from this range but today I’ll be reviewing the shade coffee command from Lakme 9 to 5 Lip Color. This is my first swatch post and I’m really excited for it. Today I’ll be showing you the swatches of newly launched Lakme 9 to 5 Lip liners, well they are not latest launch and was launched months back but who cares until they are still new in the market!! Hope you like the swatches, do let me know if you want to see a detailed review on any of these shades. Today I’m here with a review on Lakme Skin Gloss Winter Intense Moisturising Creme which I have been using for over a month so I think it’s a good time to share my views on this Skin Gloss Moisturizing creme!